If you only purchase one piece of knitwear per season, make it one of these. Shop our edit of the best-selling women’s knitwear styles below. We have been designing, creating, and manufacturing the world’s finest knitwear at our factory in Lea Mills, Derbyshire, since 1784. During this time, everyone from Marilyn Monroe to HM Queen Elizabeth have worn our garments, cementing our status as the creators of the world’s finest knitwear. On this page, you will find a hand-picked edit of our most popular womenswear garments. As we add new lines to our women’s collections each season, you can expect to see new styles making their way on to our bestsellers list such as our new Pimlico roll neck jumper. You can also expect to see some of our much-loved icons appearing on this page, including our unisex Singular jumper. The garments on this page are customer favourites; purchased time again. They all boast timeless silhouettes and colour palettes which transcend seasons and trends effortlessly. Whether you’re using them to build a capsule wardrobe, or simply to add more versatile pieces to your existing repertoire, our bestsellers are long-lasting, stylish, investments in your personal style. Shop our bestsellers online, and in store, today.  If you’re looking for the latest womenswear lines added to the John Smedley collection, be sure to explore our new-in selection.